City Unity College, in cooperation with the Arab Academy for Science, Technology and Maritime Transport (AASTMT) with the support of the Arab-Hellenic Chamber of Commerce and Development, proceeded to the establishment of the Hellenic-Arab Maritime Academy, which offers undergraduate and postgraduate programs as well as PhD studies. 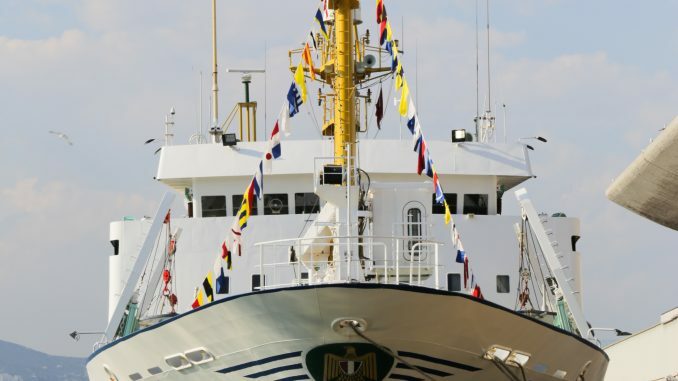 The aim of the Hellenic-Arab Maritime Academy is to provide a high level education by combining theoretical courses and training. Upon completion of the studies, Blue Career Centre helps graduates in finding a proper job worldwide. 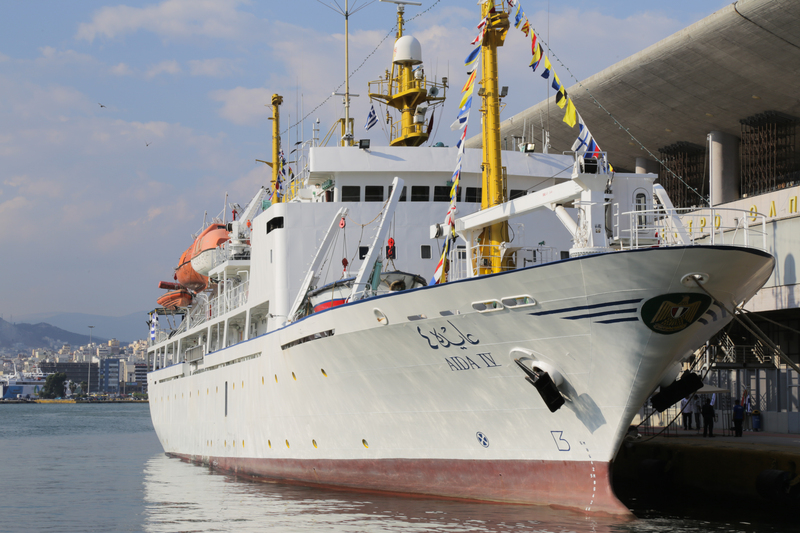 For more information about the Hellenic-Arab Maritime Academy, please click HERE. For BSc in Marine Transport Technology, Maritime Technology – COC 2nd Mate, please click HERE. For BSc in Marine Engineering Technology – COC 3rd Engineer, please click HERE. For more information about the required documents for registration, please click HERE. Signing Agreement between the Citi Unity College & the AASTMT during the 5th Arab-Hellenic Economic Forum. 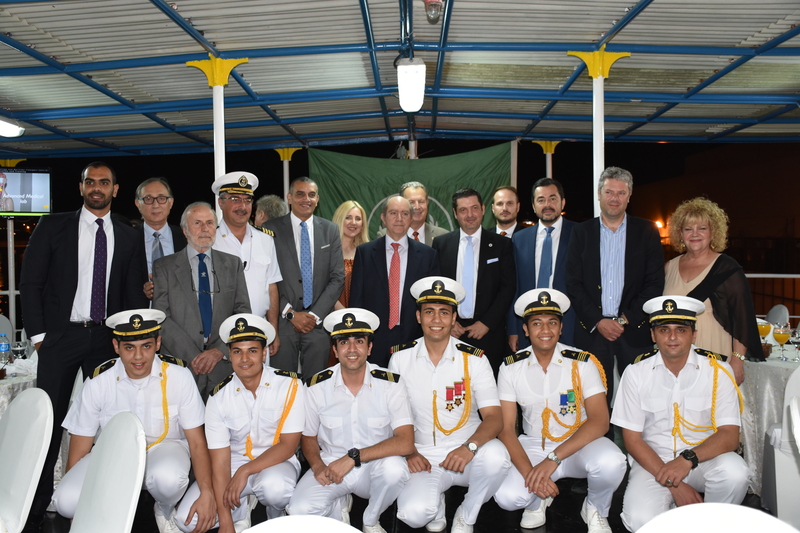 Reception & Dinner aboard the Training Ship “AIDA IV”: Guests and Cadets.